The library has many useful journals in different languages, among them: Annales des Sciences Psychiques, Annals of Psychical Science, L’Hermès: Journal du Magnétisme Animal, Journal du Magnétisme Animal, Journal of the American Society for Psychical Research, Journal of the Society for Psychical Research, Proceedings of the American Society for Psychical Research, Proceedings of the Society for Psychical Research, Psychical Review, Revue Spirite, and Sphinx. Allison, L.W. (1929). 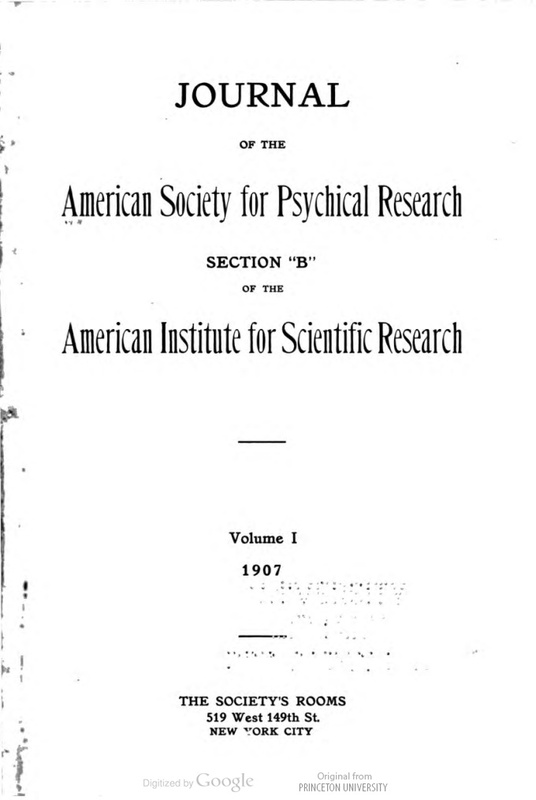 Leonard and Soule Experiments in Psychical Research: Also Experiments with Sanders, Brittain, Peters and Dowden. Boston: Boston Society for Psychic Research. Bennett, E.N. (1927). 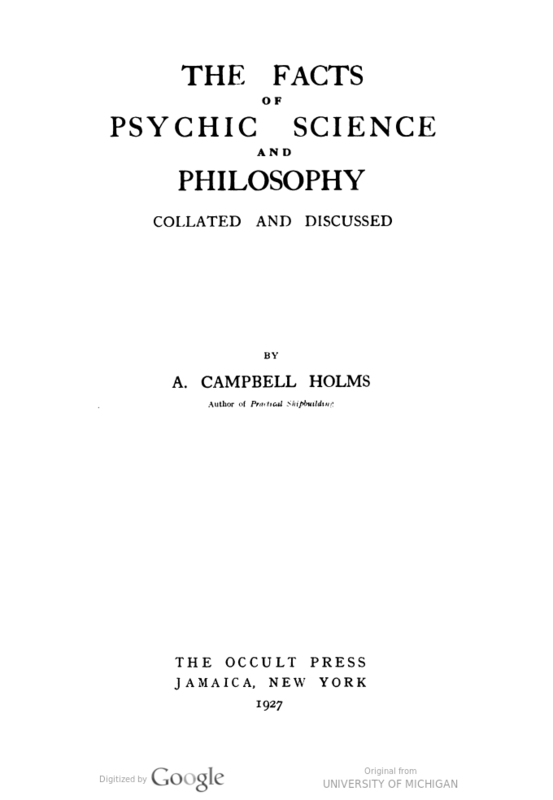 Apollonius; or, The Present and Future of Psychical Research. New York: E. P. Dutton. 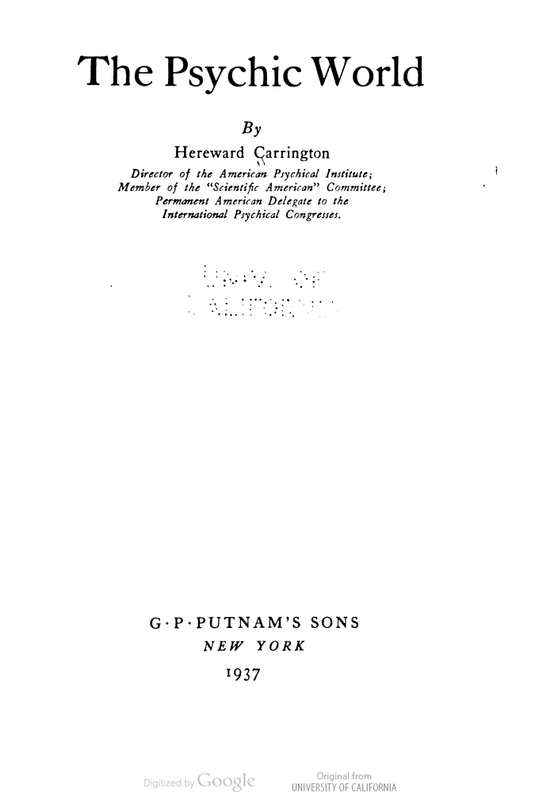 Carrington, H. (1937). The Psychic World. New York, G. P. Putnam’s Sons. Chaney, R.G. (1946). Mediums and the Development of Mediumship. Eaton Rapids, MI: Psychic Books. 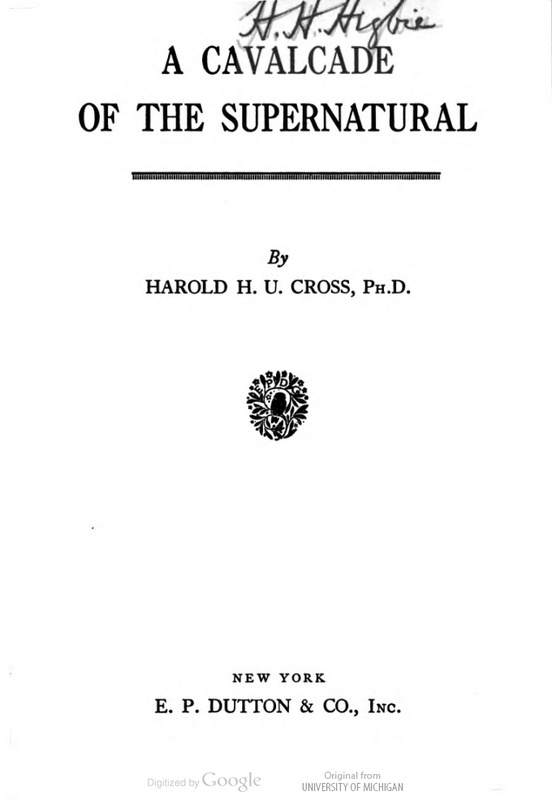 Cross, H.H.U. (1939). A Cavalcade of the Supernatural. New York, E. P. Dutton. Dunninger, J. (1935). Inside the Medium’s Cabinet. New York: David Kemp. 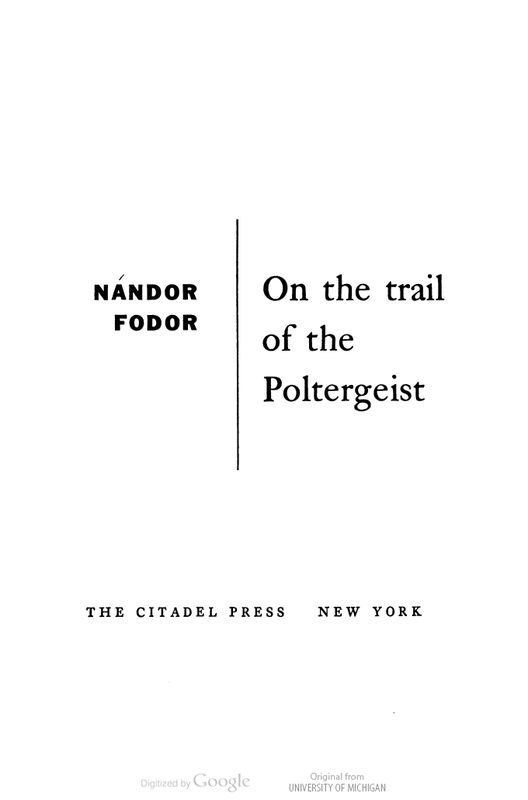 Fodor, N. (1958). On the Trail of the Poltergeist. New York: Citadel Press. Garland, H. (1936). 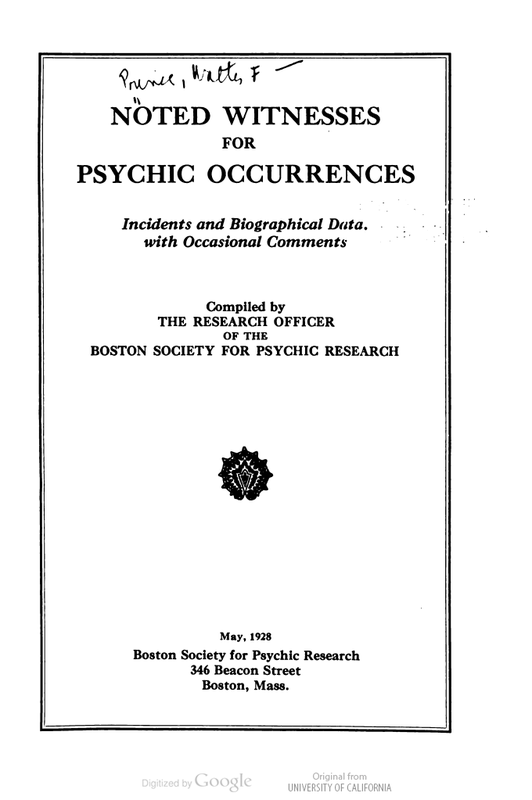 Forty Years of Psychic Research. New York: Macmillan. Hankey, M. (1963). 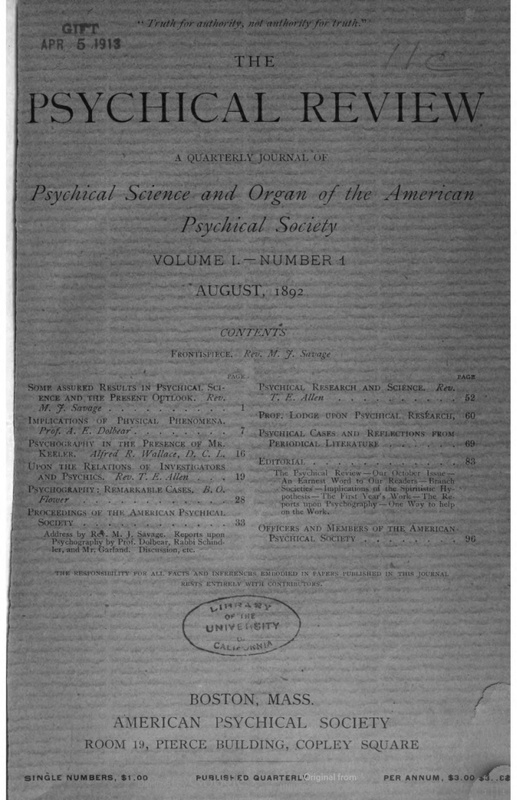 James Hewat McKenzie: Pioneer of Psychical Research: A Personal Memoir. New York: Helix Press. Holms, A.C. (1927). 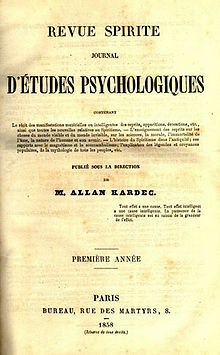 The Facts of Psychic Science and Philosophy. Jamaica, NY: Occult Press. Lambert, H.C. (1928). 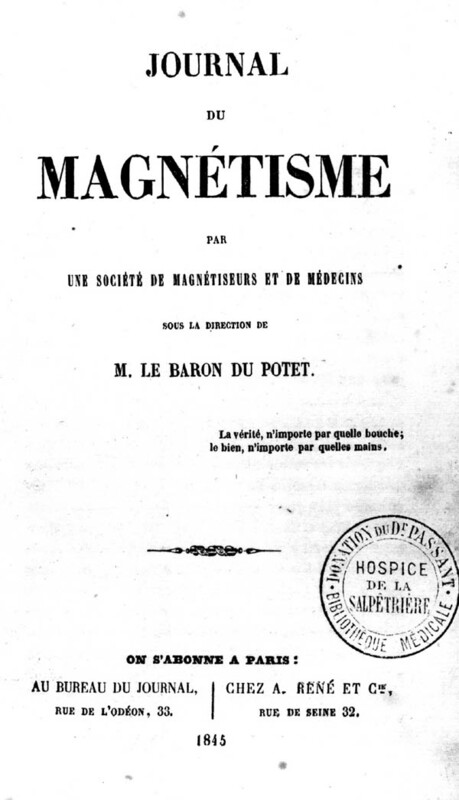 A General Survey of Psychical Phenomena. New York: Knickerbocker Presss. Loehr, F. (1959). The Power of Prayer on Plants. Garden City, NY: Doubleday. Morgan, S.R. (1950). 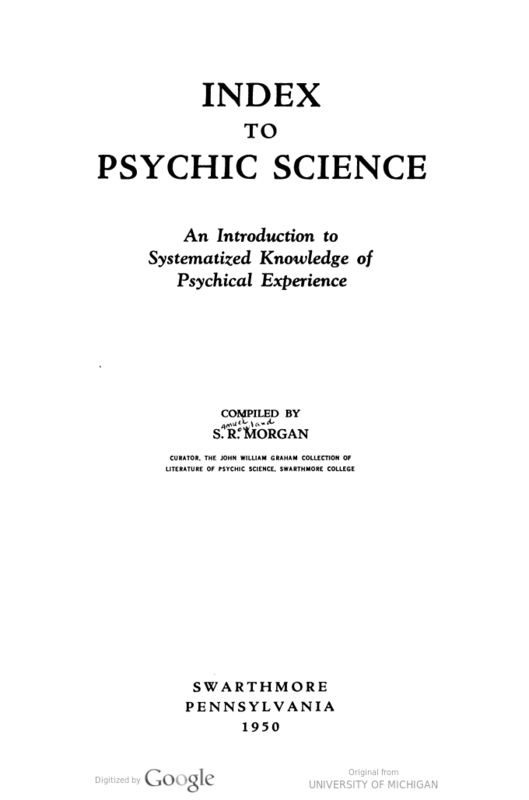 Index to Psychic Science. Swathmore, PA: N.p. Osborne, A.W. (1961). The Future is Now: The Significance of Precognition. New Hyde Park, NY: University Books. Osis, K. (1961). 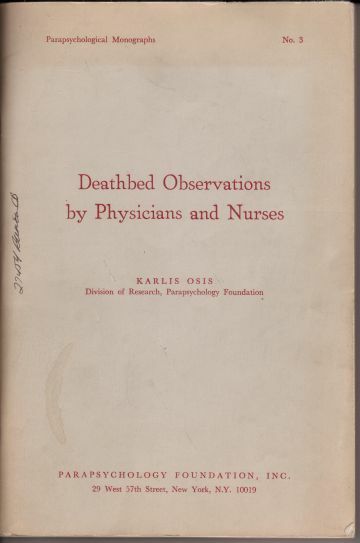 Deathbed Observations by Physicians and Nurses (Parapsychological Monographs, No. 3). 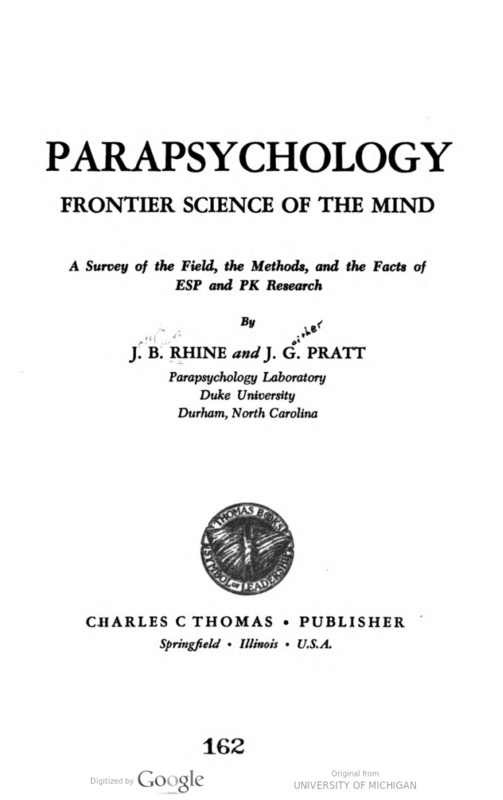 New York: Parapsychology Foundation. Pratt, J.G., Rhine, J.B., Smith, B.M., Stuart, C.E., & Greenwood, J.A. (1940). Extra-Sensory Perception After Sixty Years: A Critical Appraisal of the Research in Extra-Sensory Perception. New York: Holt. Prince, W.P. (1928). Noted Witnesses for Psychic Occurrences. Boston, MA: Boston Society for Psychic Research. Prince, W.F. (1930). 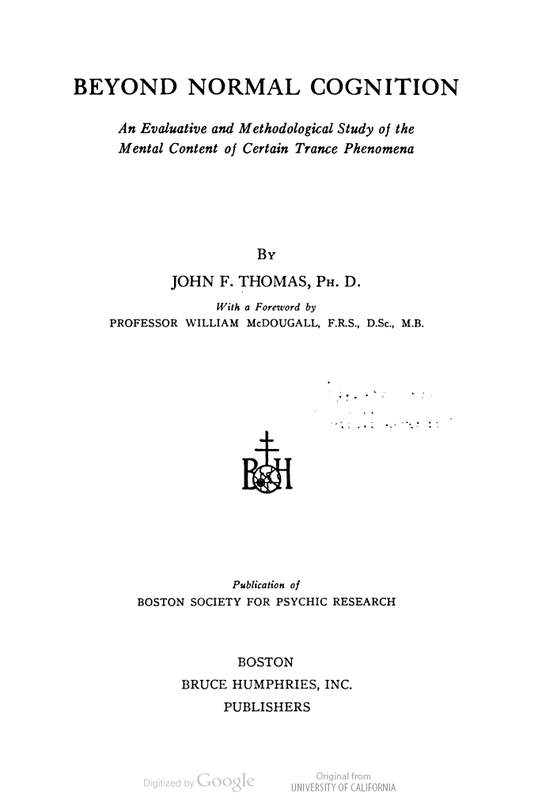 The Enchanted Boundary: Being a Survey of Negative Reactions to Claims of Psychic Phenomena, 1820-1930. Boston, MA: Boston Society for Psychic Research. Rhine, J.B. (1935). Extra-Sensory Perception. Boston: Bruce Humphries. Soal, S.G., & Bateman, F. (1954). Modern Experiments in Telepathy. New Haven, CT: Yale University Press. Taylor, W.G.L. (1936). Katie Fox, Epochmaking Medium and the Making of the Fox-Taylor Record. Boston: Bruce Humphries. Walker, B. (Ed.). (1995). Out of the Ordinary: Folklore and the Supernatural. 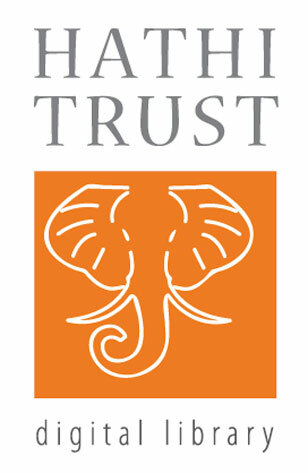 Logan, Utah: Utah State University Press. Walker, K. (1961). The Extrasensory Mind. New York: Emerson Books. Warrick, F.W. (1939). 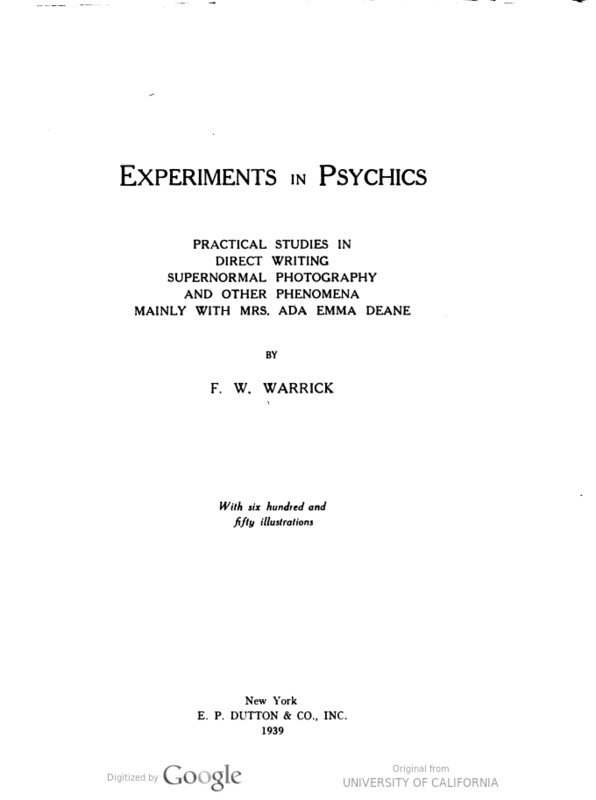 Experiments in Psychics: Practical Studies in Direct Writing, Supernormal Photography and Other Phenomena, Mainly with Mrs. Ada Emma Deane. New York: Dutton. Westwood, H. (1949). There is a Psychic World. New York: Crown.